Breasts are very important part of a women’s body. It’s also a sign of femininity. Sometimes women face problems like premature breast sagging due to natural or unnatural reasons like smoking, pregnancy, excessive exercise, etc. But there is nothing to worry about as it has the remedies to cure. Here we discuss a few points that can help you avoid your premature breast sagging. The unfitted bra is a one of the reasons of premature breast sagging. Choose your bra carefully and if you don’t know the exact size of your breast then take an advice of professional they help you to measure you proper size. Change your bra time to time if they become unfitted. To keep your breast in shape, try to use moisturizer for massage. Massage regularly for 10 minutes. Apply a moisturizer and massage in a circular motion from upside down. Doing this will help in blood circulation in the tissues of your breasts. For massage, you can use almond oil, aloe vera gel, etc. A healthy diet is a key of healthy body. 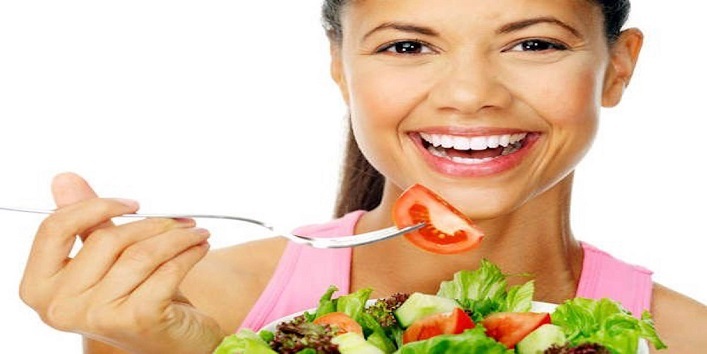 Consuming healthy diet can help you avoid premature breast sagging. Vitamin D and E is good for skin care, try to include vitamins, omega-3 fatty acids, in your daily diet to avoid premature breast sagging. Also read: A Spoonful of Olive Oil Can Relieve Your Period Pain! Try to maintain your weight. 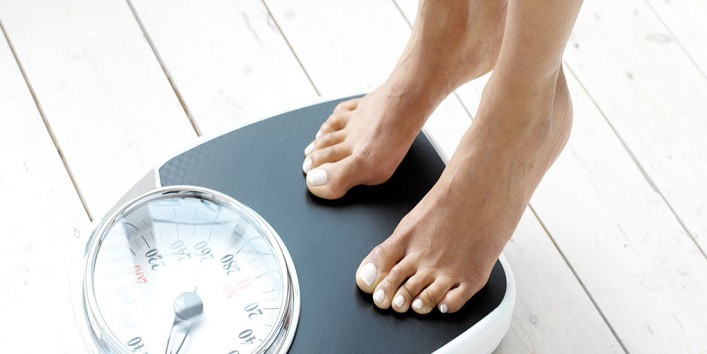 Because, due to gaining or losing weight can affect your skin tissues. And this may become a reason of your premature breast sagging. Maintain your weight through exercise or taking a healthy diet. 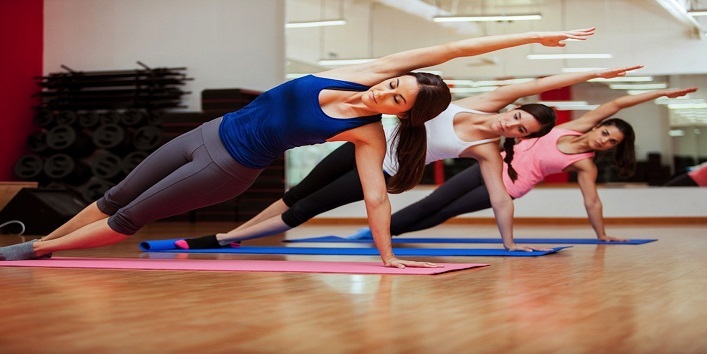 Excessive exercise can become a reason of your premature breast sagging. Always wear supportive bra while doing exercise and for perfect shape of breast try push-ups and chest presses it will help a lot. Try to consume water as much as you can. It will help you to hydrate your body. Dehydration is one reason of premature breast sagging. So, try to hydrate your body, you can consume juices also to avoid breast sagging. Also read: Get Rid of Annoying Headache in 2 Minutes Straight!